We decided to revisit our subcontinent versus rest of the world series from earlier this year. Again, I will be selecting the subcontinent side and Barry will select the rest of world team, with banned players are unavailable for selection. This time we will have some criteria to go on, an equation to show a player’s value towards the team: runs scored in 2018 x S/R in 2018 x Average in 2018. The higher the score, the better value the player is to the team. For bowlers, we have a separate equation; bowling average in 2018 x economy, divided by wickets taken in 2018. In their case, the lower the score – the better. This time we will be picking 12 players each and we will be playing on the absolute roads in England that have nothing in them for the bowlers. Let us know who you think will win this series. The subcontinent has enjoyed another successful year in the shorter formats, as well as the longer ones. The most successful nation on the subcontinent would have to be the all-dominating Indians, but Pakistan and Bangladesh have had a good year as well, not to mention the meteoric rise of the Afghans has continued in 2018. I am aiming to make a well-rounded side here and I believe that you need at least two bowling options inside the top seven. So, without further ado, here are my 12 players. I was torn between choosing an extra opener and an extra all-rounder for my side but, in the end, I ended up choosing the all-rounder because they offer that extra security as they can contribute with both bat and ball. That being said, picking between the quartet of openers that have dominated 2018 (Rohit Sharma, Fakhar Zaman, Shikhar Dhawan and Tamim Iqbal) was very hard, and the two that have been chosen had slightly better averages or strike rates. Rohit Sharma has enjoyed another successful year with the willow. The Indian opener is one of the most devastating limited overs players on the planet and pretty much walks into any current ODI side. The ultra-aggressive Pakistani opener has played extremely well over the course of 2018, and even managed to join the list of players with ODI double centuries, a very exclusive club. His stats speak for themselves and he thoroughly deserves his place in this side. What needs to be said about Virat Kohli? He has had an absolutely ridiculous year in the ODI format and his team value speaks for itself, more than twice the value of the next best in my team. 1202 runs in 14 innings is incredible and he is an automatic selection for pretty much anything to do with cricket. 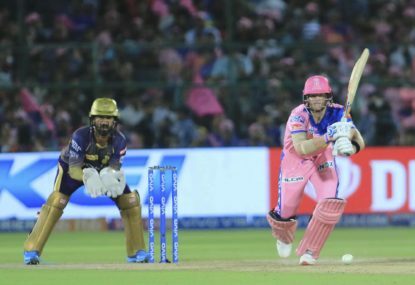 The other middle order batsman in the side, Rayudu has just edged out Babar Azam, who has had a mediocre year. He scores at a decent strike rate, as well as being flexible in the batting order (he has opened and batted in the middle order this year). He has performed well in the IPL over the years too. A genuine all-rounder, Shakib is a solid, consistent performer with both bat and ball and could make most teams as a full-time batsman or bowler. Shakib can play a few different roles with the bat and is a containing bowler who picks up crucial wickets. 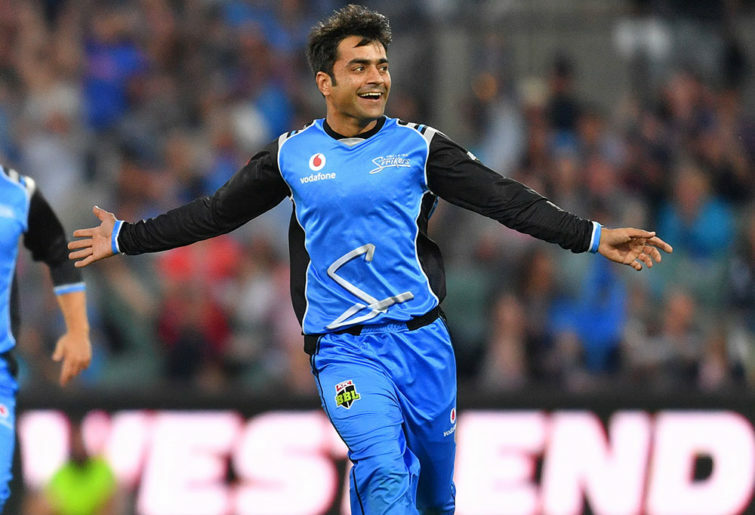 You wouldn’t normally consider Rashid an all-rounder, but there is a reason he is ranked No. 1 in the world right now. He consistently comes in at the death and smacks a quickfire 20 or 30 for you. Khan’s batting may not be enough to buy him a spot in the team, but his bowling most certainly is. One look at his stats in 2018 will show you that you simply cannot leave him out. With an economy of 3.9 and an average of 14.46, he will consistently pick up two or three wickets a game and keep it tight. Perhaps more of a batting all-rounder, Mathews experience will be invaluable – and he has had a pretty good year with the bat. His bowling hasn’t been very dangerous this year but we really only need two or three overs from him anyway. Mathews will most likely bat down the order as he can steady the ship if we lose early wickets or he can find the rope at the death. Another Bangladeshi to have dominated 2018, Rahim has really made a name for himself over the past few years and he is pretty much guaranteed a spot in the top five for this team. Rahim could play as a full-time batsman but, since MS Dhoni has had an atrocious year, he takes the gloves too. India’s strike bowler in the ODI format, Bumrah is pretty much an automatic selection for any limited overs team in 2018. 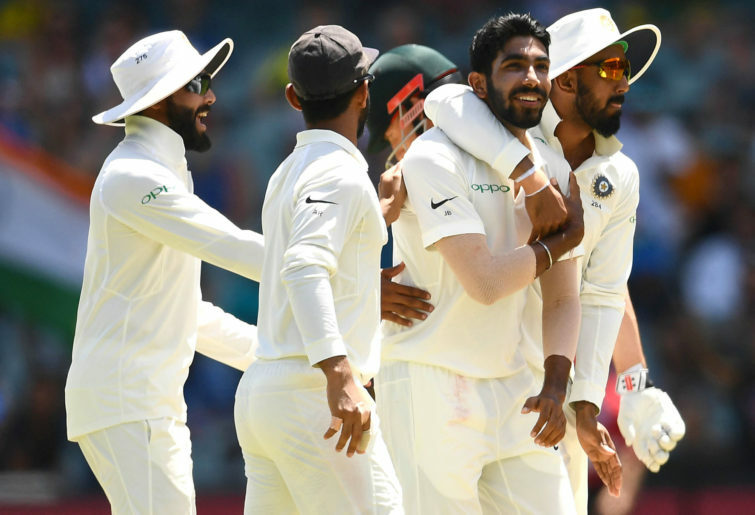 Bumrah has an awkward looking action but it works for him, while he also has a very good slower ball and an uncanny ability to hit the yorkers over and over again. He also bowls at the death and, considering his economy rate (3.63), he must be pretty good at it. Hasan Ali hasn’t quite lived up to the success he had in 2017, but by no means are his returns this year bad. The Pakistani makes the cut because we needed extra pace bowling stocks. Hasan Ali will be the 12th man in this side. What a year Kuldeep Yadav has had. 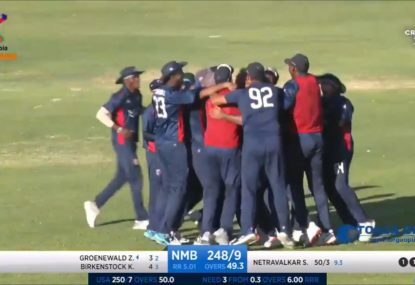 He has simply torn apart any team he has played against, especially England and South Africa who, along with India, are the best teams in the world at the moment. He will definitely be one to watch out for in the 2019 World Cup. Admittedly it was hard to pick between Yadav and Yuzvendra Chahal – who have both had exceptional years – but I went with Kuldeep as nobody seems to be able to pick him and he complements Rashid Khan well being left-handed. Bangladesh really has shown signs that they could one day match the major nations this year, in no small part thanks to Mustafizur Rahman. Rahman has absolutely cleaned up this year. He is a very handy bowler, quick, accurate, swings the ball and can bowl at the death. Couple that with the fact that he is a leftie to go with Bumrah being right handed and he fits perfectly into this side. England has again led the way for the rest of the world in ODI’s, with many tipping them as the favourites to win the World Cup. They dominated Australia earlier in the year, so you can expect a large portion of players to be from England. South Africa and New Zealand also have strong ODI sides, so it will be a fascinating mix for the World Cup next year, but now to my squad. Finch hasn’t enjoyed the best 2018 by any stretch of the imagination, and by Finch’s lofty standards, his ODI game has dropped away, but is it for the better? He has now become Australia’s 453rd Test cricketer. I have still picked Finch because he is the anchor of the innings, his strike rate isn’t the greatest, but he can still be explosive, and having an experienced head at the top of the order is key to batting all 50 overs. Was there any other choice? Bairstow has been on fire this year with the willow, striking at a remarkable 118. He has been key to England’s success in the white ball format this year, and he is a handy fielder. 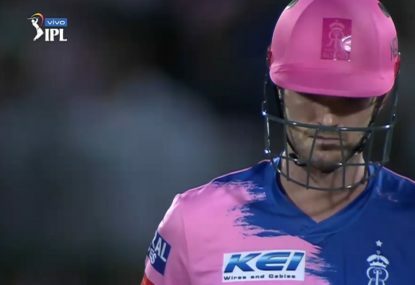 He is the player who can tee off while Finch sits back and ticks things over, such an opening pair can get off to a flying start no worries. 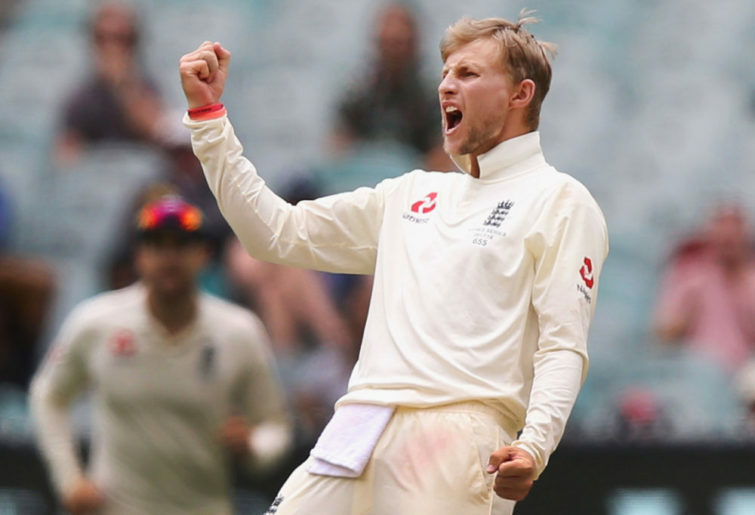 Joe Root has been the rock of the English middle order this year, averaging a touch under 60 and, while striking at a slow 84, can anchor the innings if the need be. He does have a great ability to find the rope too. No questions here, a must have in my ODI team. I’ve picked Morgan here more based on his contributions as captain than with the willow, but that cannot be overlooked as well. Morgan can be a real power hitter when the need arises, or he can steady the ship. His tactical nous is second to none this year, he never seems to miss a trick when setting fields and can snare a screamer too. This is a surprise for me to pick Shaun Marsh, as he is much maligned by the public – myself included. The man who I often refer to as ‘Grandpa Marsh’ has had a fantastic run of form this year in the ODI format. He was the sole beacon of hope during Australia’s 5-0 drubbing in England and his average of 60 reflects that. He is very good at keeping the strike ticking over and keeping the pressure on without a massive number of boundaries. I had never heard of MacLeod until that June ODI when Scotland managed to beat England for the first time ever. MacLeod became the first Scotsman to score a century against England, in doing so he showed how strong he is against the spin, taking on Moeen Ali. In a previous match in 2018, he scored 157* against an Afghan attack lead by No.1 bowler Rashid Khan. He is a hero so he had to be included, plus, he added some diversity into the squad. Young Tom Curran is an exciting prospect and, at 23, he has so much time to improve. I have been very impressed by his ODI performances in 2018. He has only been dismissed once from six innings and I like his ability to come out and steal a quick 20 or 30. However, it is his form with the ball that got him selected. Averaging 26, he may be leaky, but his talent is there and his fielding is also quite good, possibly along with his brother Sam, the future great all-rounders. Woakes has had a sensational year with bat and ball for England. He has been able to come in and smack a quickfire 30-odd to help add to the total during the last few overs. But we cannot forget his form with ball in hand. 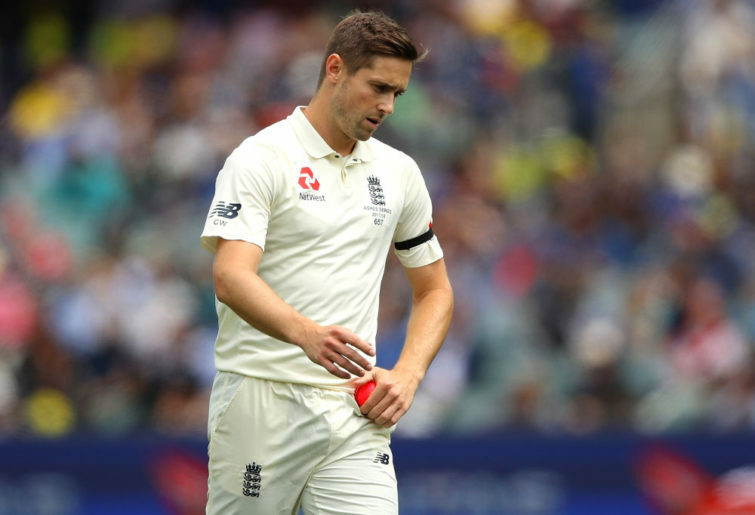 Woakes is England’s second most economical bowler this year behind Ali, and also has the best bowling average for his country this year. He is able to keep his end tight and take wickets, a must pick for this team. Is there actually any debate here? 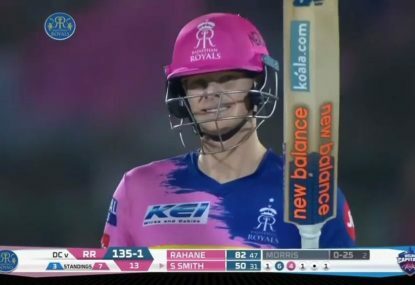 We all know how good Buttler is and he has continued to show us his form in 2018. Striking it at 113, he has a safe pair of hands, and has really been key to England. He can bat anywhere in the middle order. If you want some explosive hitting at three then he is your man. Some death over smashing from No.6? Call the Buttler! Rankin has had a good 2018 with the ball in ODI’s. He has a very low economy rate, making him an asset in keeping it tight, and his average is also low this year. With a strike rate of around 30 as well, he is essential to keep things tight and getting wickets. 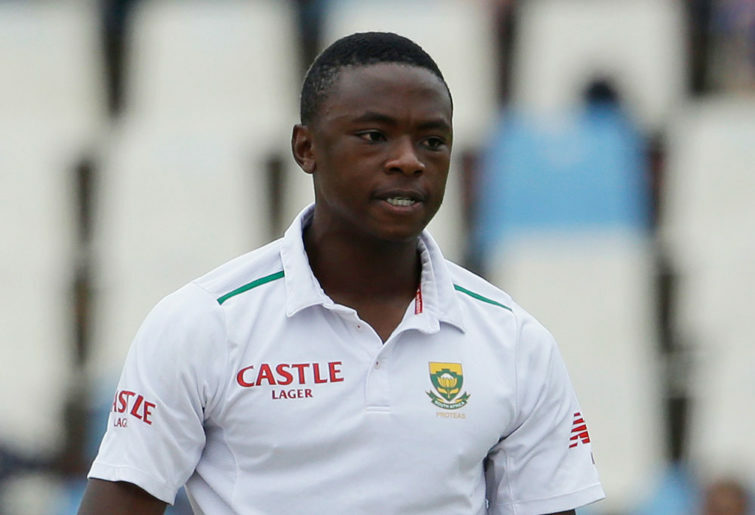 You would be a comedian not to have Rashid in your team, his form has been phenomenal. He is an expert with the ball, and he has a lot of varieties to bamboozle any batsmen. You never know what is coming next from Rashid, and I was very impressed with him this year. His 42 wickets reflect just how lethal he is. 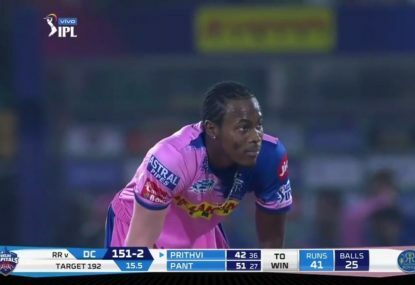 He is by far the best spinner not from the subcontinent. He is the spearhead of this attack, he is the real deal. He is the best pace bowler in the world. I think he has to be included in any squad because he is so consistent, and that is key in ODI’s. His economy rate is a measly 4.85 and his average is low at 26. He also bowls very quick and swings the ball early on.